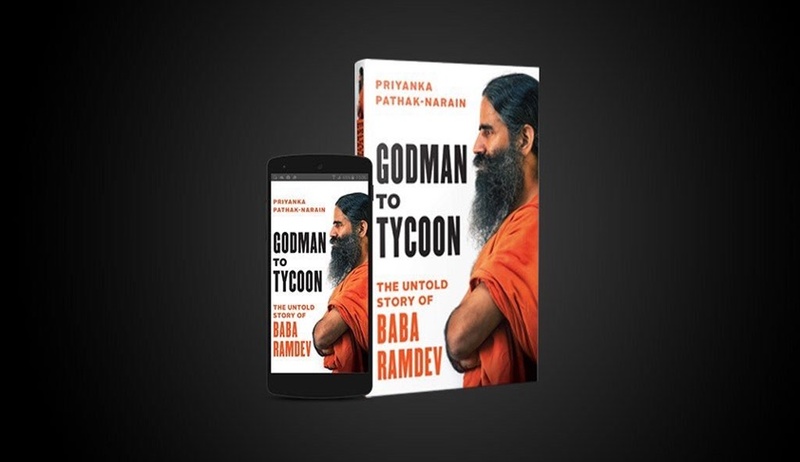 The Supreme Court Friday issued a notice to Yoga guru Ramdev on a plea by a publisher challenging the Delhi High Court's verdict restraining sale and publication of a book purportedly on his life. The apex court listed the matter for further hearing in the first week of February next year. "We will issue a notice to Respondent 1 (Ramdev)," a bench of justices Madan B Lokur and Deepak Gupta said. The publisher, Juggernaut Books Private Limited, approached the apex court challenging the high court's September 29 judgment.